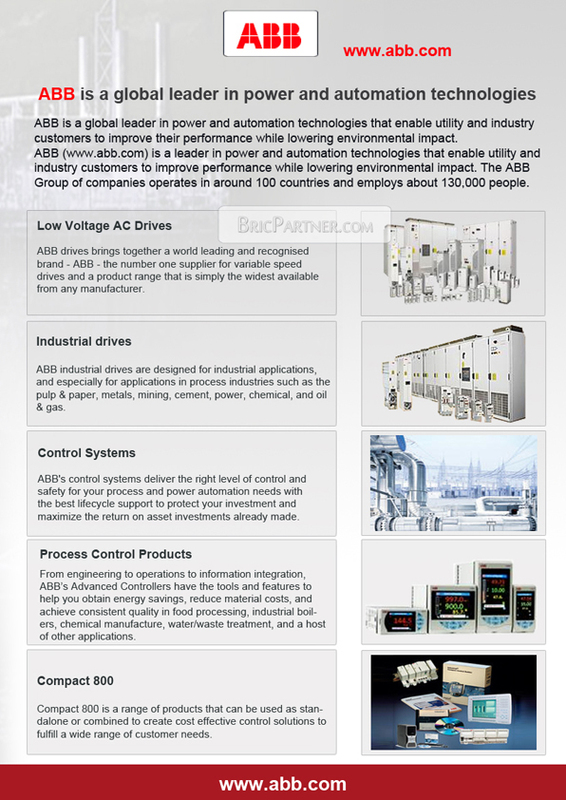 ABB is a global leader in power and automation technologies. Based in Zurich, Switzerland, the company employs 145,000 people and operates in approximately 100 countries. The firm’s shares are traded on the stock exchanges of Zurich, Stockholm and New York.